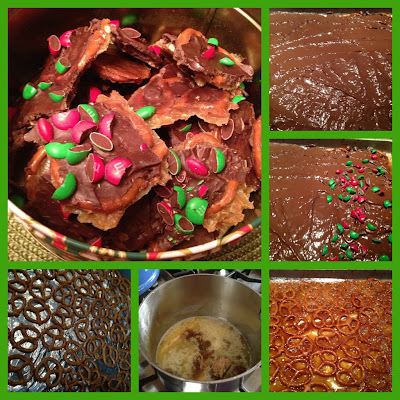 With Christmas just a few days away and you probably don’t have a lot of time to bake, this pretzel toffee comes to the rescue. A few years ago, I shared a recipe for the most addicting and super easy toffee using Saltine crackers. 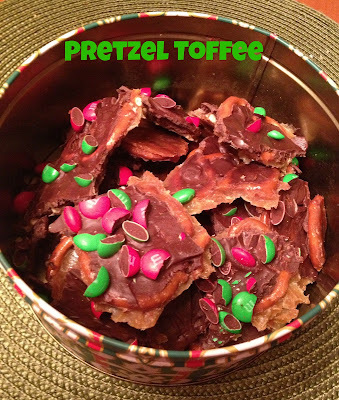 Well I recently tried the same easy toffee recipe with pretzels instead of saltines, and wanted to share the recipe with you. In under 45 minutes (cooling varies) you have a sweet and welcoming treat to serve to guests, a last minute gift to the mailman, a hostess gift, or just to indulge with your family. 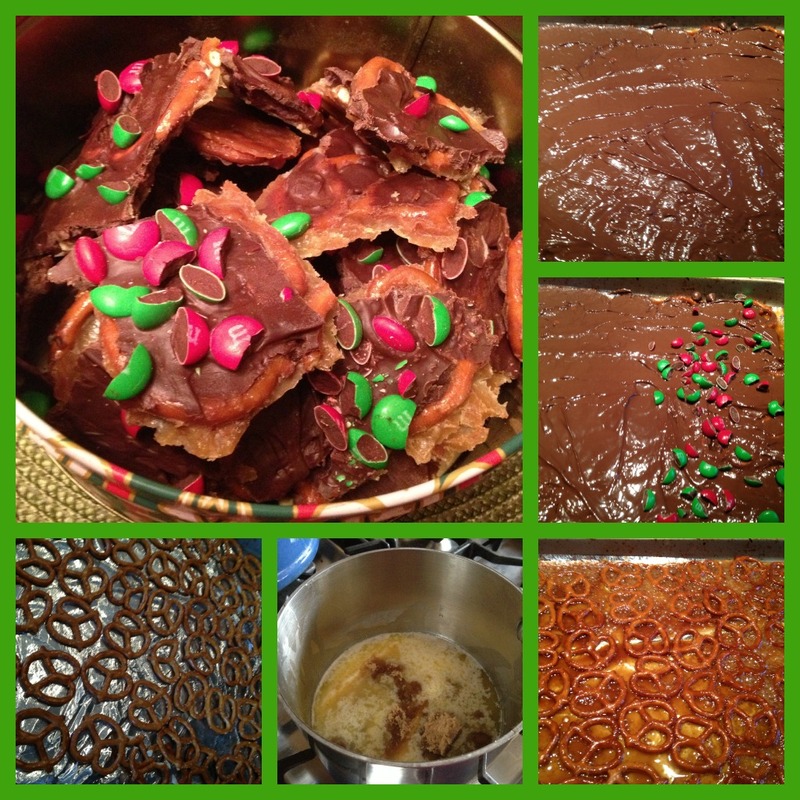 If you missed the Saltine Toffee recipe, check out the post here. yum, i make the one with the sALTINES, i will have to try this version.